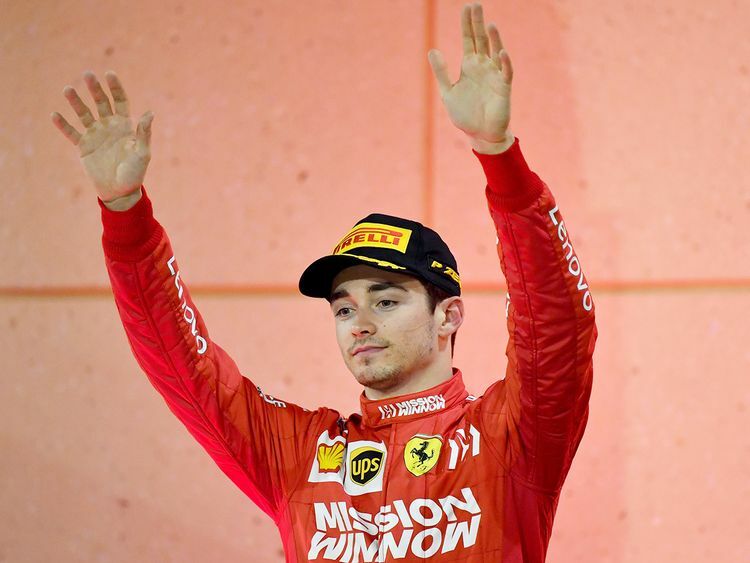 Shanghai: The first Formula One win is special for every driver but Charles Leclerc will feel it magnified by a thousand if he triumphs in China this weekend after being denied by cruel misfortune in Bahrain. Teammate Valtteri Bottas, who leads Hamilton by one point in the standings after winning the opener in Australia, should also be a contender. Four-time champion teammate Sebastian Vettel, who spun and was outpaced by Leclerc two weeks ago, will also be fired up to re-establish his No. 1 status and close the points gap to Mercedes.